Regardless of your reason for travelling, whether it’s business or leasure, your focus is on your destination. We are convinced that whenever you plan a trip, you prefer to spend the least amount of time. What if we told you we can prevent travelling from becoming stressful and time consuming? You no longer need to worry about going through numerous security checks and wasting time waiting for connecting flights. We guarantee your safety, and you have the secure feeling of knowing exactly who you else is on board with you. We promise to significantly reduce your travelling time. This way you can focus on what’s important, like preparing for your meeting. Or even better, have an actual meeting. We bet your business associate won’t mind meeting you in your luxurious office in the sky. 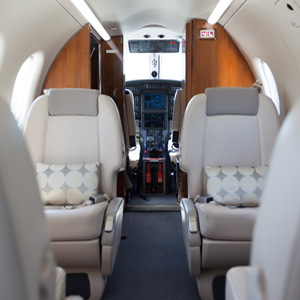 Of course, you can also sit back and enjoy the peace and quiet of your private flight. All we need is one phone call and we immediately start to plan your next flight which is completely adjusted to your personal needs. 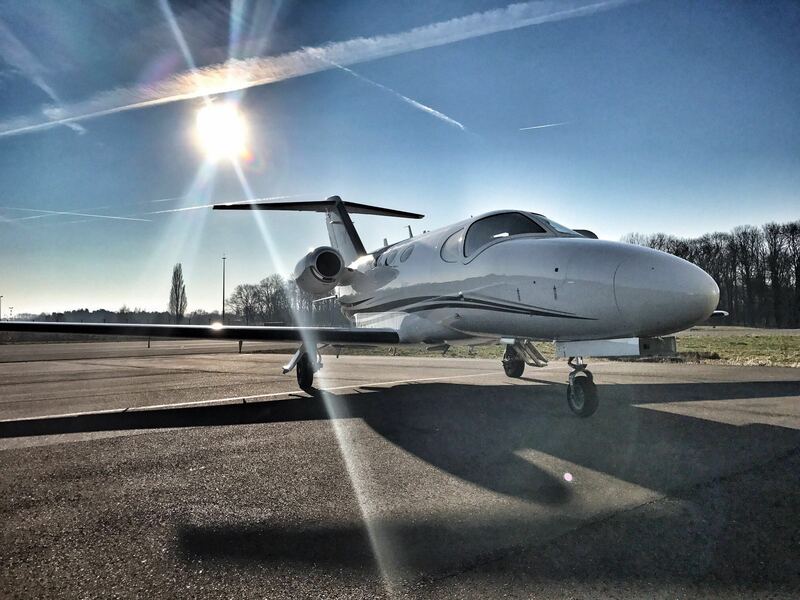 Within ten minutes after you arrive at the airport of departure, we can be up in the air and on our way to any destination in Europe. You can easily plan multiple meetings on different locations, all in one day. This flexible way of travelling allows you to literally be ahead of your competition. Our qualified team is available 24/7 to manage your aircraft. We plan flights, optimize routes and costs, keep up with administration and regulations, manage the pilots, provide hangarage and reduce costs. We make sure your aircraft is ready for flight and this always in the best possible condition at any time. Compliant with the EASA regulations or other regulations on request, we offer three types of aircraft management operations. 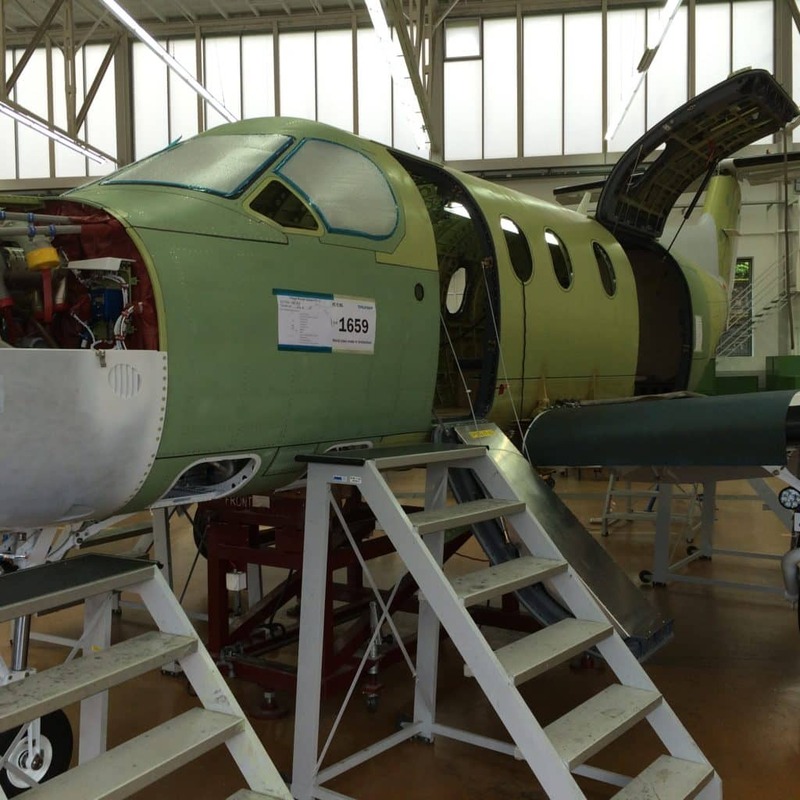 Non-Commercial Operations (NCO) includes the private operation of a non-complex aircraft up to 5.7t. Non-Commercial Complex (NCC) includes the private operation of aircrafts above 5.7t. Please mind that a jet is always classified under NCC operations, even though it is lighter than 5.7t. 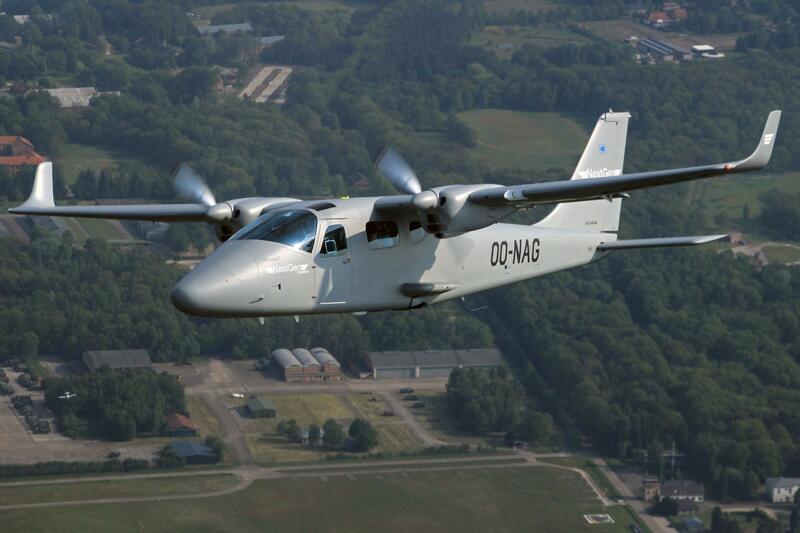 Specialized Operations (SPO) includes any operation other than commercial air transport. Examples range from aerial photography and observation to the scattering of ashes. 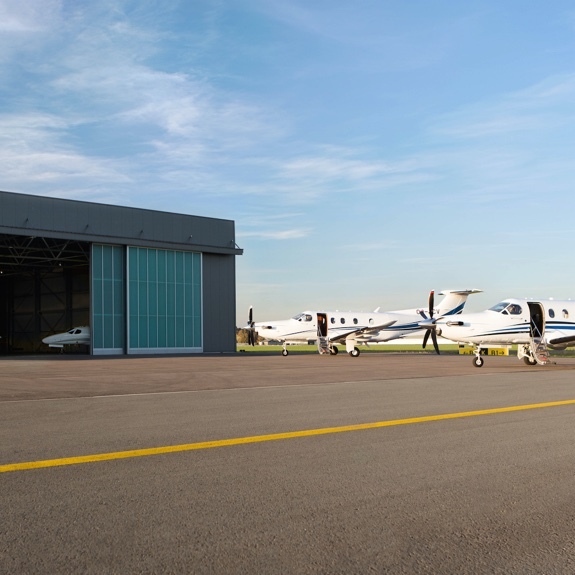 All Aircraft are securely stored in one of our hangars. Find out where they are located on the Facilities page. 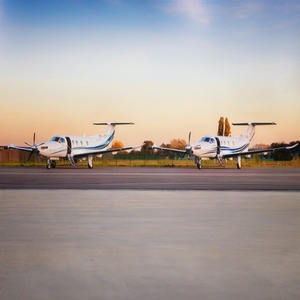 Not only do we guide you through the process of purchasing an aircraft, we remain at your disposal during your ownership. 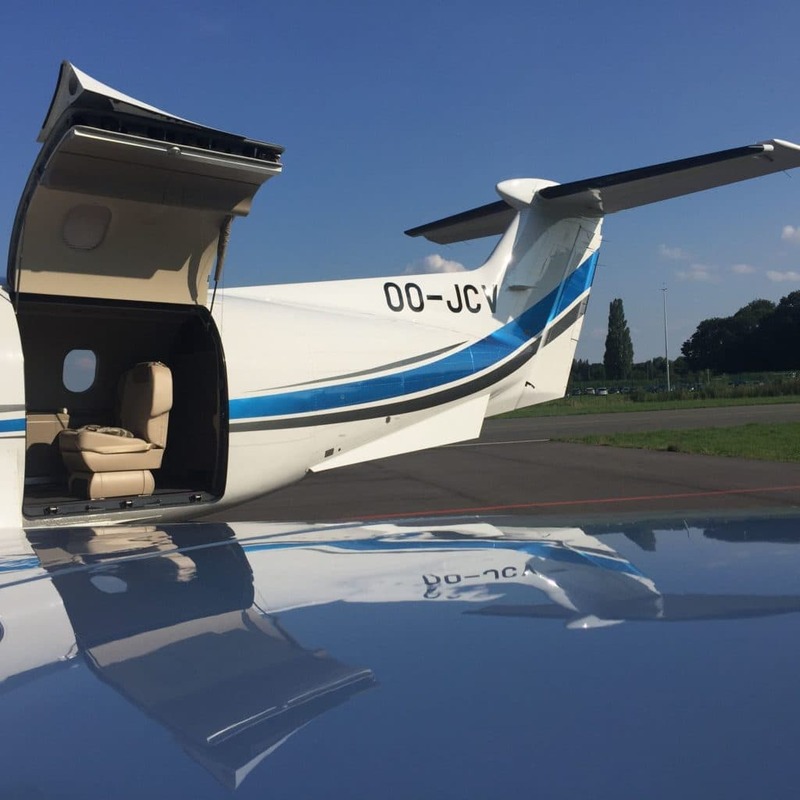 We offer any type of consultancy and acquire all necessary information you may need to manage and operate your own aircraft. Apart from business or private flights we can also arrange cargo and medical flights.